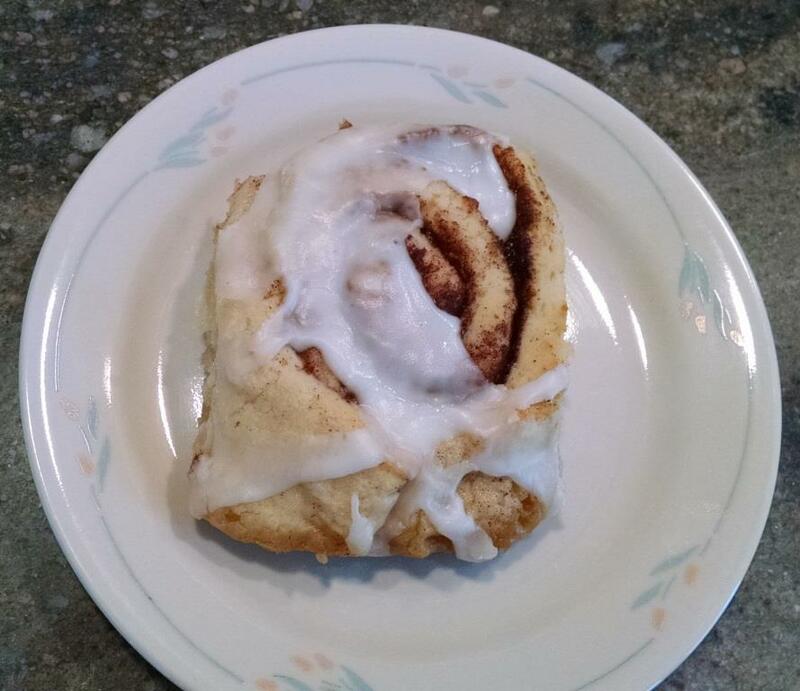 OMGFG (Oh My Gluten-Free God – and frankly, I can’t believe I even had to explain that), this cinnamon roll from Cole’s Fine Foods needs to be eaten slowly and savored. Wowza. If you miss feeling like a kid enjoying big, gooey cinnamon rolls, give Cole’s a call. You can always ask them to ship them to you if you don’t live near Spokane. Now, pardon me whilst I go lick my plate. I am an avid baker and finding anything commercially made that tastes 80% like homemade is a huge challenge. I have yet to conquer GF adaptation since working and baking experimentation don’t fully blend. I am thankful for those companies that are rising to the challenge. Cole’s is great. Jeanine does a fabulous job there. The croutons I brought back in March for that birthday party were from her. I haven’t had croutons like them since. I need to get back and get more! 🙂 Now they also serve onion rings and those are AMAZING….